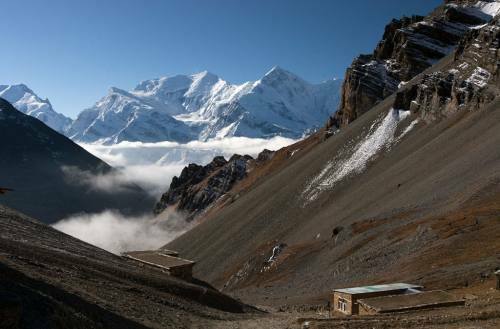 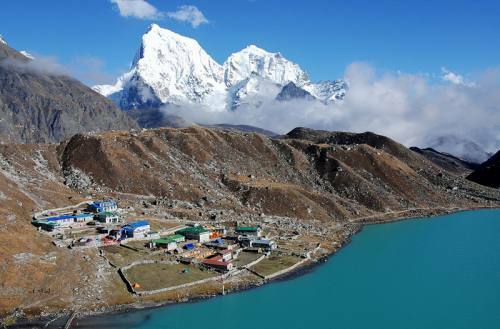 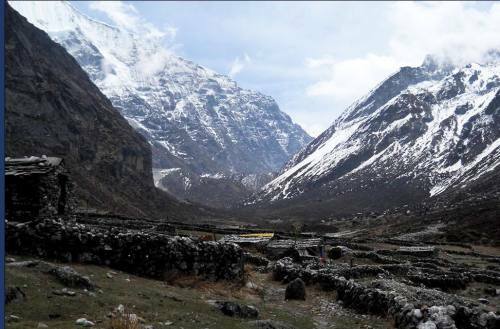 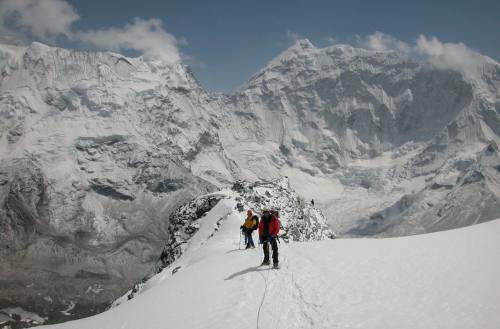 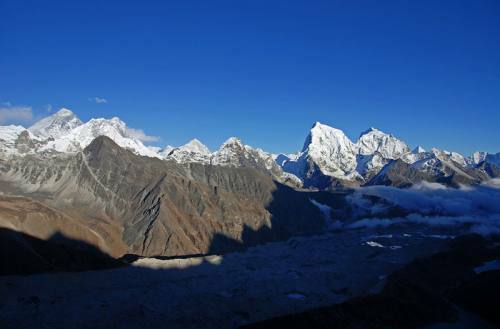 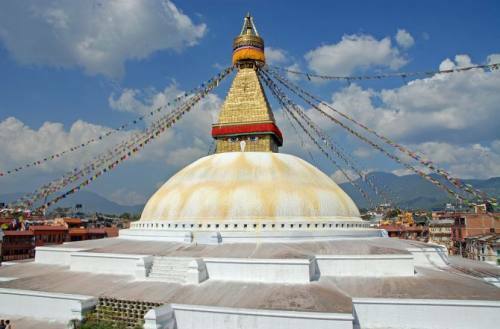 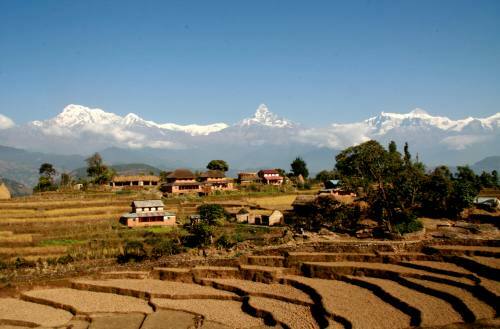 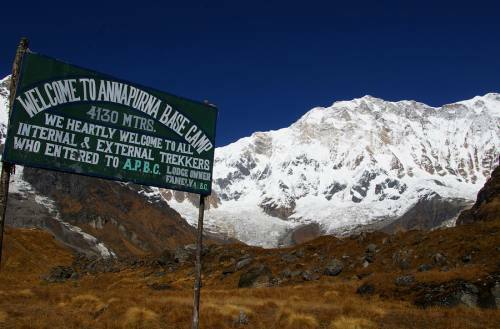 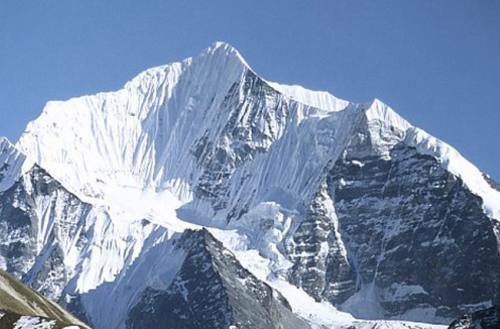 Nepal is a picturesque Himalayan country that lies between the giant neighbours-India and China. 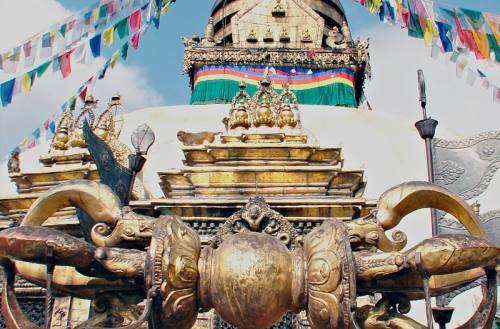 It is the home of the world's highest mountains, incredible landscapes and the diversity in culture and religion. 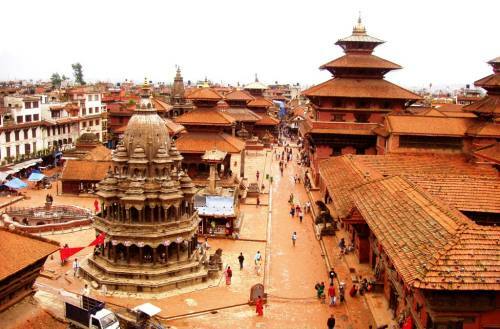 You will also find fabulous arts, architectures and many more. 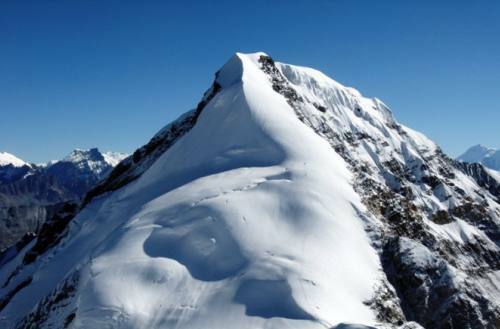 All these features are enchanting for your remarkable holidays. 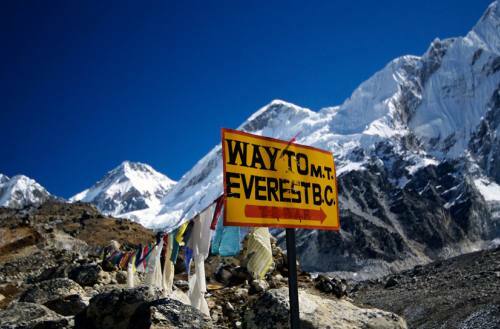 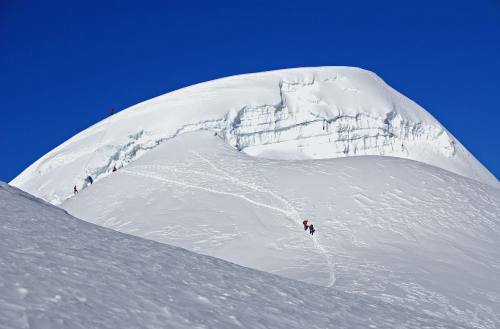 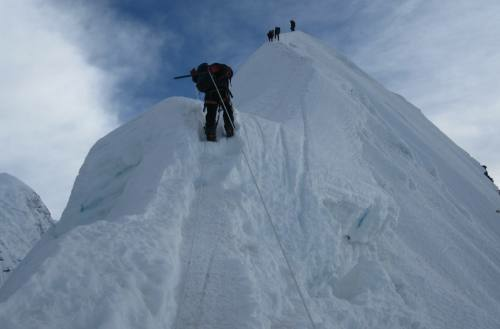 Trekking to the base of the Everest (8848m) and other region, rafting on the whitewater and various adventure activities like bungee jump and Paragliding offers the lifetime experiences during your travel in Nepal.